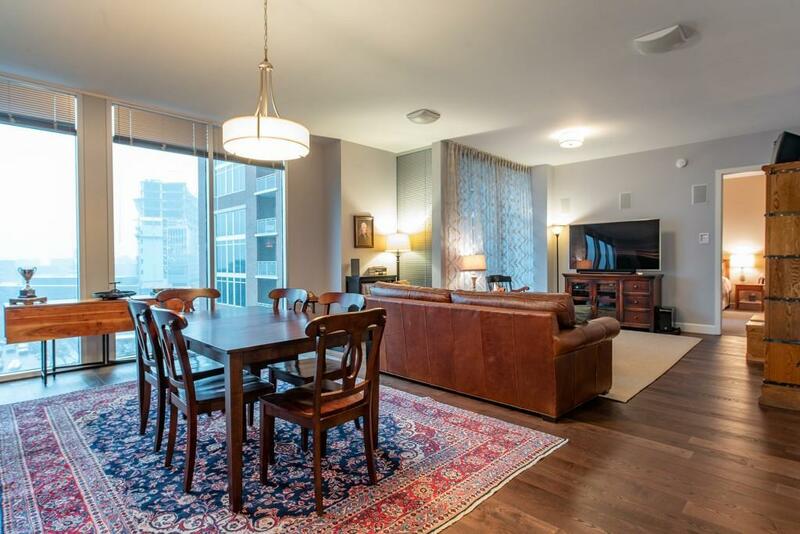 Commanding views are offered through floor-to-ceiling windows in each room of this highly sought after, largest 2 BR unit in Buckhead. 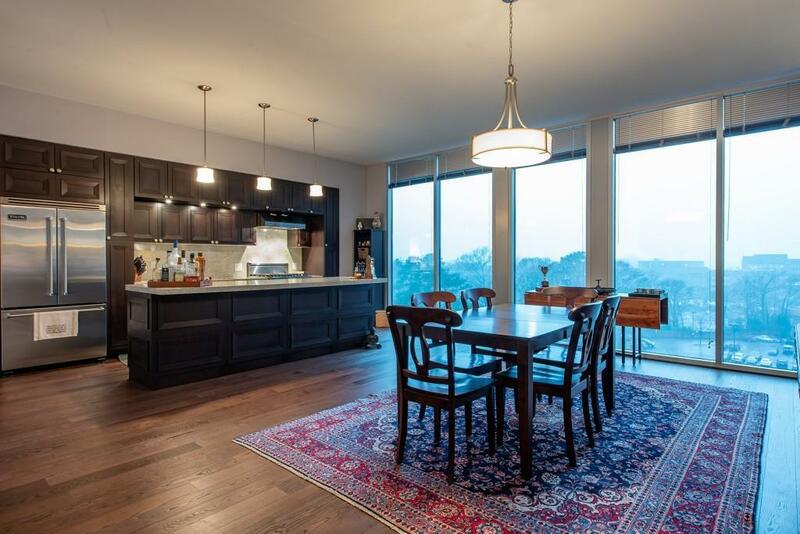 High-end kitchen appliances, generous closet space with top-notch systems, hardwood floors, 2 spacious balconies, BONUS room/office, walk-in pantry and 3 SIDE-BY-SIDE PARKING SPACES are included in one of Buckhead's best condos. 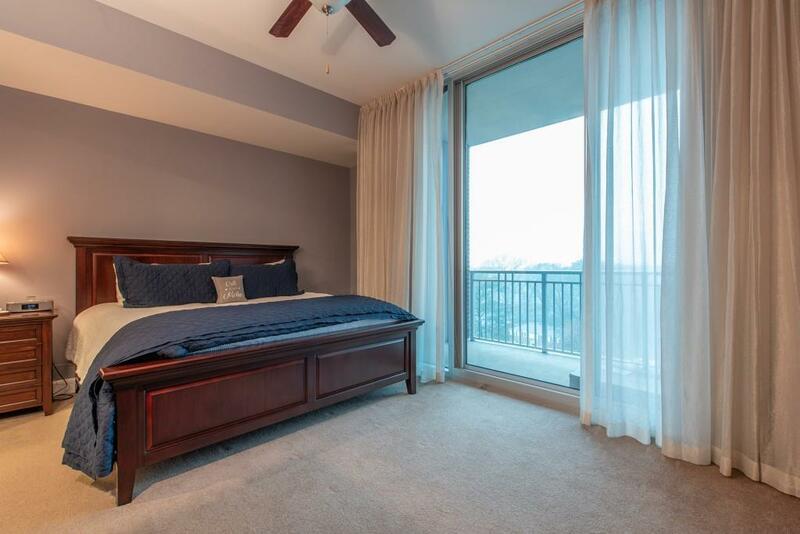 24/7 concierge, fitness center, pool, wine storage, club room, dog run, great restaurants within walking distance, and proximity to Midtown and all of the shopping in Buckhead make this one a must see!